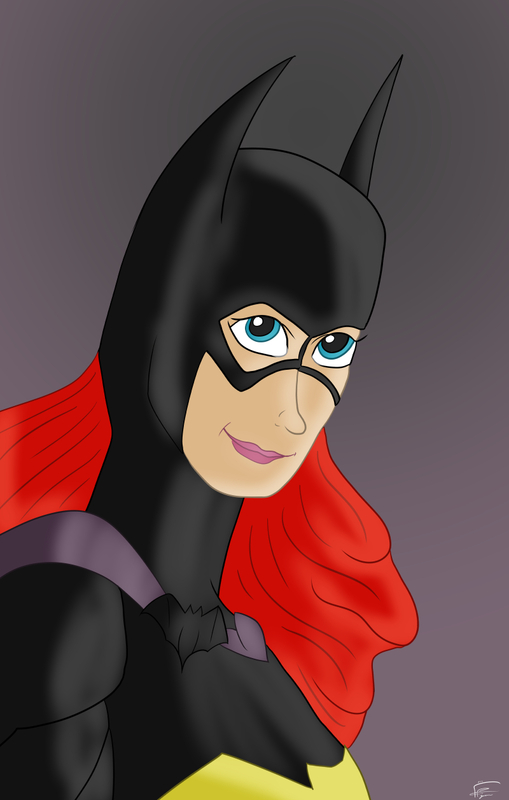 As promised, more DC characters have been drawn, now featuring Barbara Gordon aka Batgirl. I’ve got the 4 Robins already sketched and they’re awaiting proper coloring treatments. Expect those soon.